﻿NOT GREG’S TABLE BUT A WORTHY DISH INDEED. 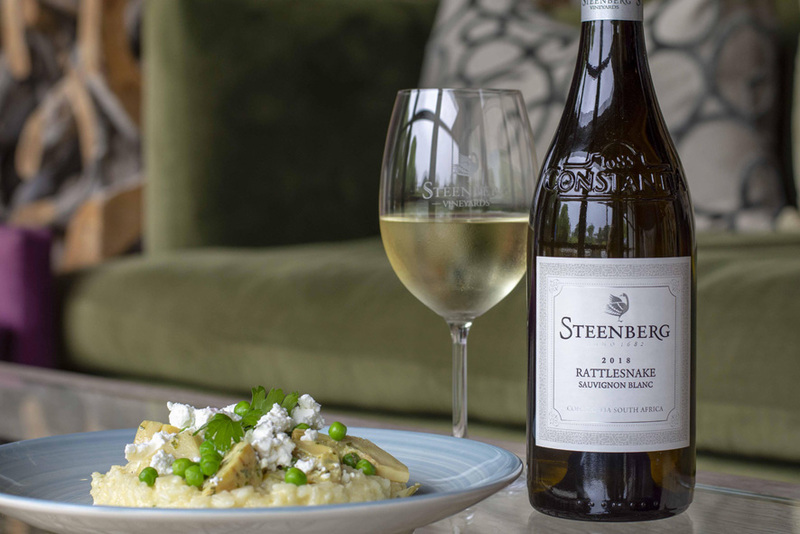 The recent launch of yet another fab wine from Steenberg, The Rattlesnake Sauvignon Blanc, delicious and easy to drink, trading on the classic fruit for which they are so well known, has inspired Executive Chef at Steenberg, Kerry Kilpin, to create this gorgeous risotto to go with it. Try it. It is dead easy. 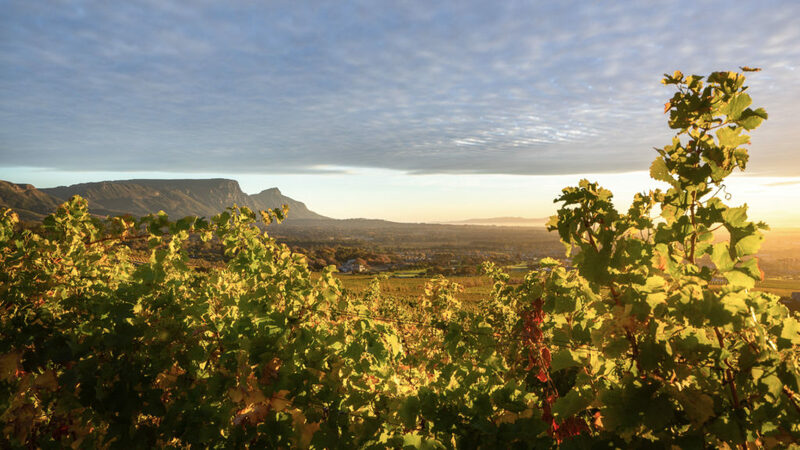 CHECK OUT MY CONSTANTIA TOUR FOR PLENTY OF CONSTANTIA HOT SPOTS. ﻿CHINESE STYLE AUBERGINES—STICKY AND SPICY—YUM YUM! !